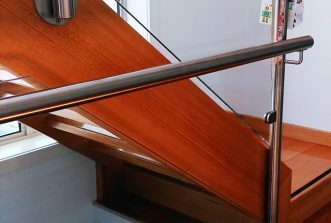 Looking for quality handrails or balustrades for your Heidelberg home or business? 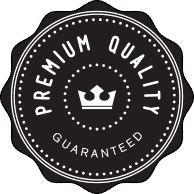 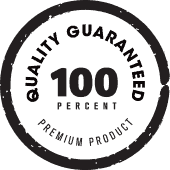 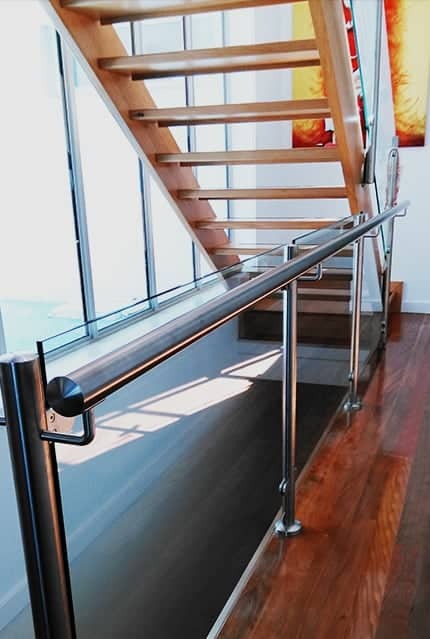 With close to two decades of industry experience, our family business, Handrails & Balustrades, can provide and install solutions to meet all Australian building codes and safety standards. 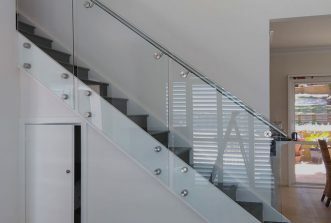 Our beautiful marine wire systems and glass balustrades give Heidelberg locals a quality option for modern buildings, making the most of open plan spaces with a clear safety barrier solution. 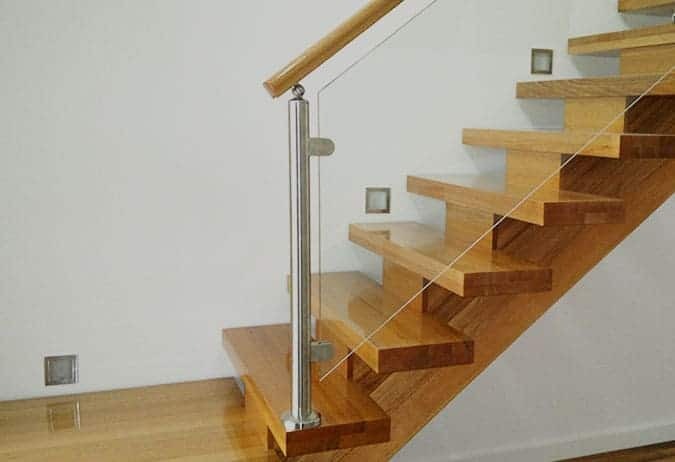 We also provide timber handrails in Victorian Ash hardwood, and stainless steel balustrades and handrails that will provide practical support in indoor or outdoor settings. 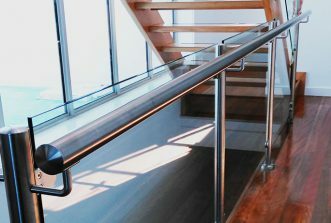 These stainless steel handrails can be adapted to a variety of tricky spaces to assist access or provide disability railing for residential and commercial applications. 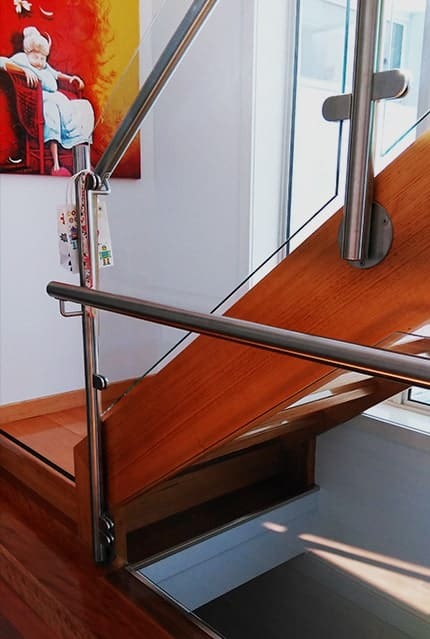 Our core range of products remain popular for customers from all walks of life, however we also love to work on custom design projects to provide something just that little bit different and truly special. 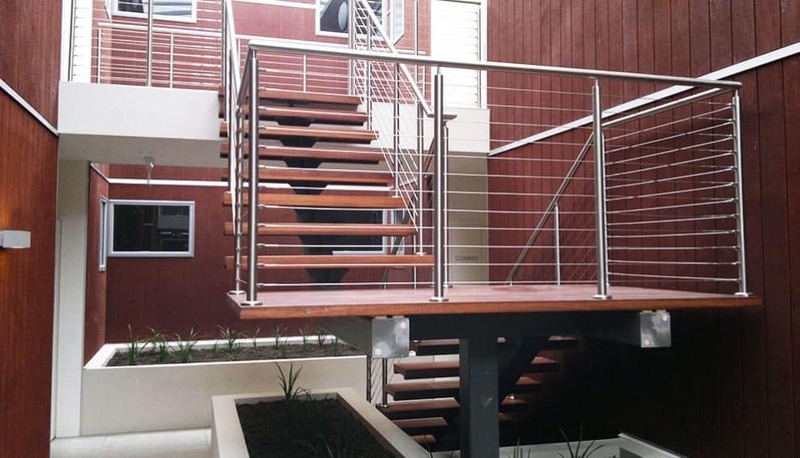 We have imported electro-polished steel mesh from Germany for a very unique balustrading option, and worked on classic wrought iron balustrading for that perfect look in classic homes. 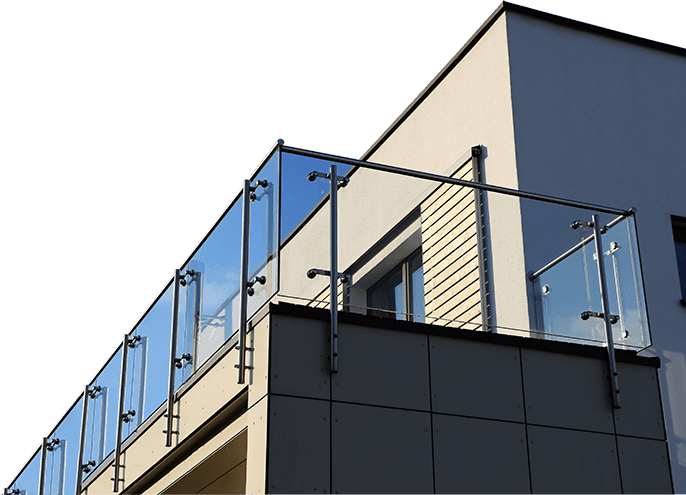 Our toughened glass set in quality stainless steel creates beautiful and practical glass pool fencing for Heidelberg homes. 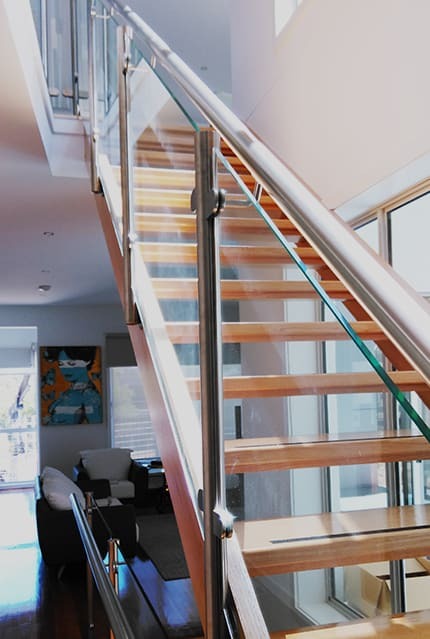 Meet the safety regulations for your pool without interrupting the view, and create a consistent look for your outdoor area with a range of affordably priced balustrading in clear, frosted, or tinted glass. 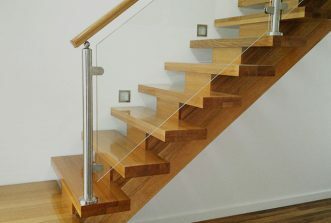 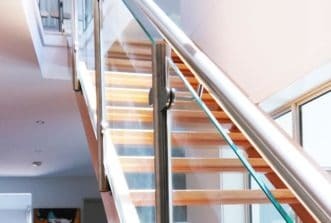 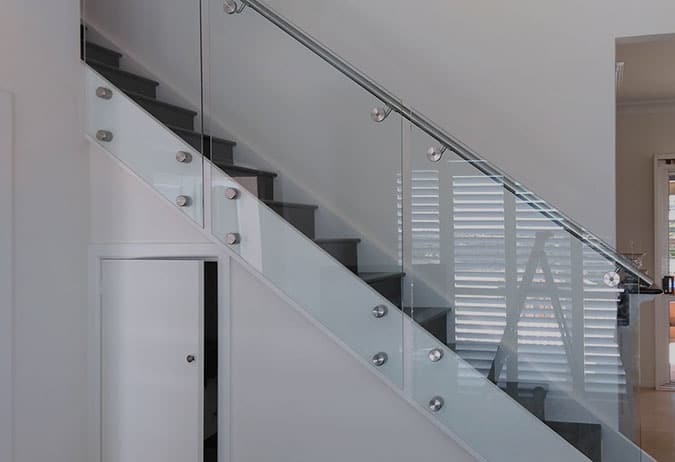 Whether you are looking for glass panel balustrading or stainless steel handrails ‘near me’ Heidelberg locals will find a range of options to suit their style and budget. 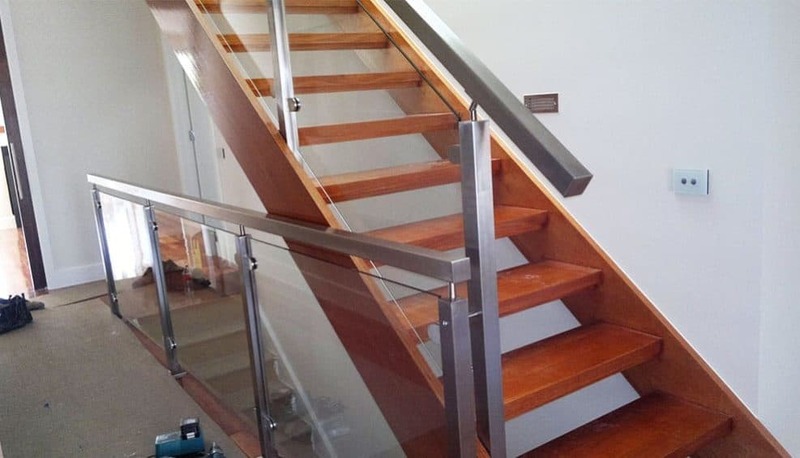 Call us today on 0408 350 468 to discuss your project requirements.